This email contains a serious icky factor. But it might just save your health. 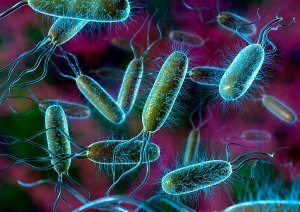 Everyday items, including your keyboard and cellphone, contain more bacteria than a toilet seat. Many people take their cellphone with them everywhere, including the dinner table, the doctor’s office and the bathroom. You’ve never checked your phone on the toilet. Well, on average, Americans check their phones approximately 47 times per day. 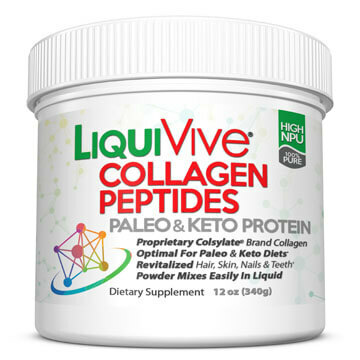 That gives your 47 chances to move microbes from your phone to your body. Because your cellphone is crawling with bacteria. In a study from the University of Arizona, scientists determined cell phones carry 10 times more bacteria than most toilet seats. You don’t want to use dangerous, smelly, expensive chemicals to clean your beloved cellphone. 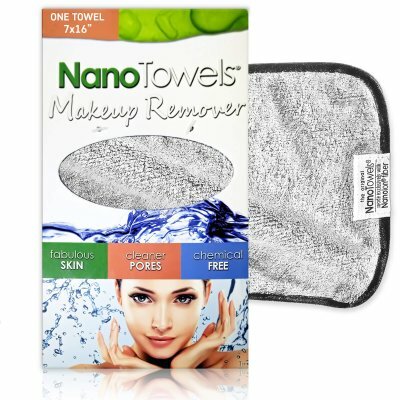 One great way to clean your phone (or keyboard, etc.) is using white vinegar. And the best way to use white vinegar? 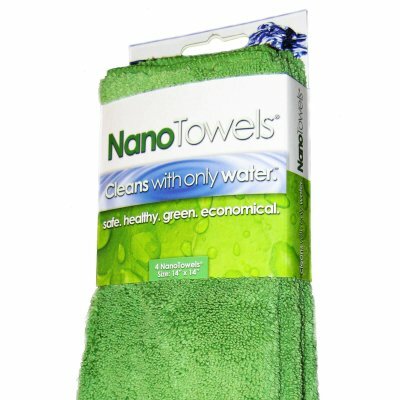 Nano Towels® clean with ZERO toxic chemicals that can make your family, friends, and pets sick, and harm the environment. 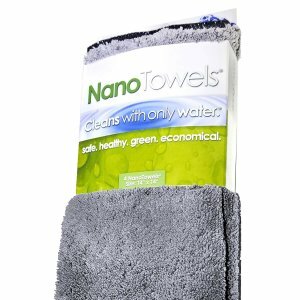 Nano Towels® also not only eliminate those expensive cleaning products, but also the need to purchase expensive paper towels. 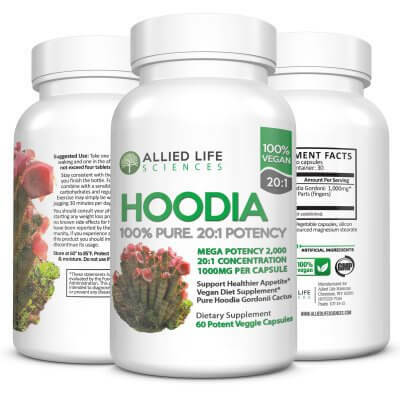 And eliminates the ickiness from your beloved cellphone.